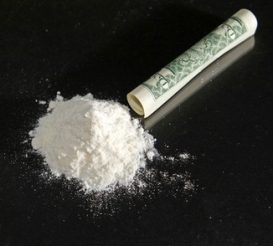 Our extensive experience in the assessment of properties contaminated by the storage, use, and/or manufacturing operations involving methamphetamine (meth), allows us to deliver the highest level of professional services. We offer a wide array of services, ranging from brief evaluations to comprehensive assessments. Additionally, we develop clean-up protocols, and provide oversight and management of remedial actions with follow-up clearance sampling. 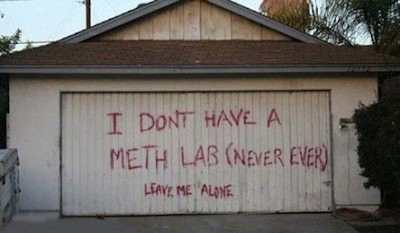 Clandestine methamphetamine (meth) laboratories have been a growing problem throughout the country. Clandestine laboratories used to manufacture methamphetamine often house substantial quantities of highly toxic, corrosive, and explosive chemicals. These chemicals and the waste products produced during the manufacturing processes are dangerous to human health and the environment. Typically after a lab is discovered by law enforcement, the bulk of any lab-related materials, such as chemicals and containers, are removed. However, contamination may be left on surfaces and in absorbent materials (carpets, furniture), sinks, drains and ventilation systems. Though often found in small amounts, meth lab contaminants may pose health threats to individuals exposed to them. Several States’ regulations require that the property owner who cleans up a property in compliance with the regulations has immunity from civil lawsuits by future owners, occupants or neighbors related to the meth lab as long as verification testing is conducted by a qualified professional. Meth lab properties that do not meet the regulatory requirements are deemed a public health nuisance.